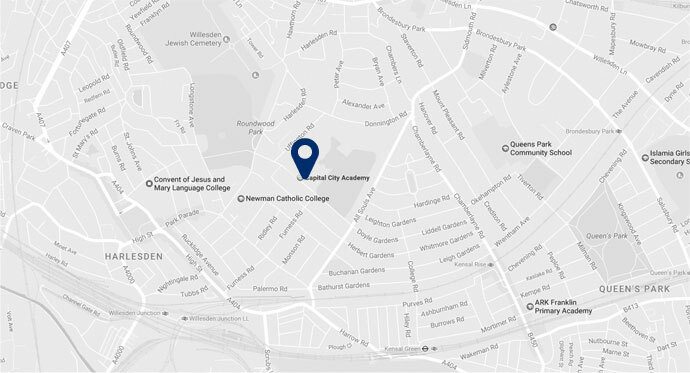 Capital City Academy will provide an exceptional environment to promote a passion for learning and discovery. We recognise everyone as an individual and our rich community is united in its determination to enable all learners to succeed. At the heart of our achievements will be educating the whole person developing an honest, informed and caring global citizen.